The Kondelik Brothers, Jon and James, are set to direct their first film, in the horror genre. 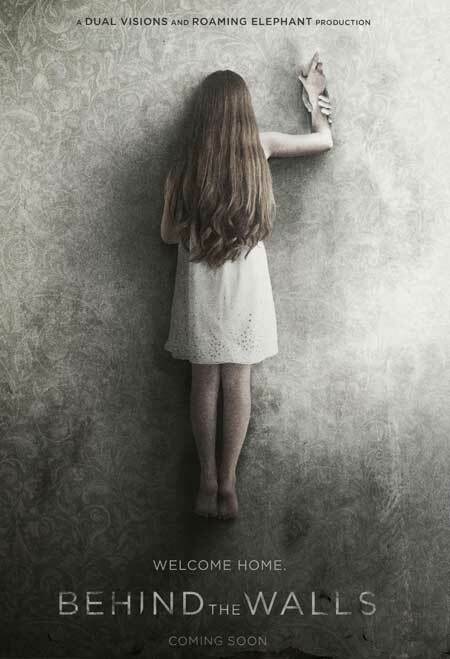 The film is titled Behind the Walls and their story takes a different look at the haunted house sub-genre. The film will look at events from the perspective of the home. As well, the film is in post-production. And, the film stars: Vanessa Angel (“Weird Science”), Hutch Dano (Zombeavers, 2014), Reggie Lee (NBC’s “GRIMM”), Lew Temple (AMC’s “The Walking Dead”) and Bailey Spry (It Follows, 2014). This experienced horror cast will bring true terror to the screen, later this year.